As North Central Nebraska battles high winds, zero visibility and blizzard conditions, neighbors to the east are dealing with flooding. Reports to KVSH indicated that the Spencer Dam on the Niobrara River has been compromised resulting in drastic flooding. The river bridge near Spencer reportedly has been washed out and the bridge North of Stuart also has been taken out. The bridge at Atkinson is in Jeopardy. The KVSH has numerous blocked roads which are blowing shut with 40 plus mile per hour winds. 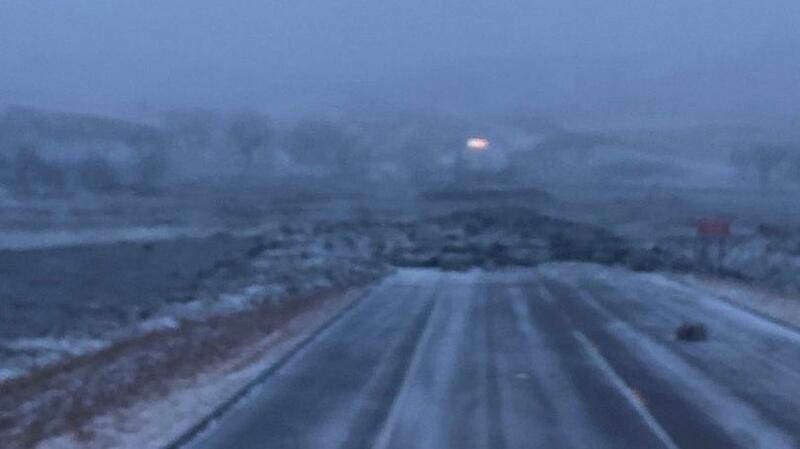 Highway 83 was blocked and impassable from Valentine to the North Dakota State line. Winds are expected to continue blowing snow into the nighttime hours.